**I received the products below free for my review. Regardless, I only recommend products or services I use personally and believe will be a good fit for my readers. All opinions are 100% my own. My daughter LOVES to sing! It started almost two years ago when she saw Frozen for the first time. She loved all of the songs and since she watched the movie over and over she memorized all of the words to all of the songs. I got her these little plastic pretend microphones and she went to town making shows for her family! 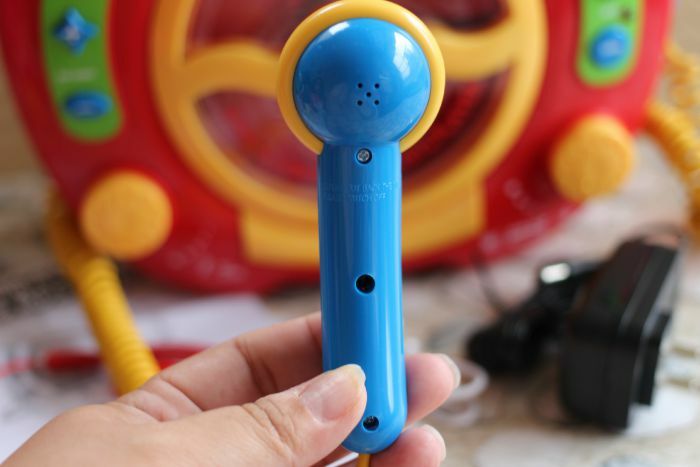 I was so excited to get to review the Kids Sing Along CD/MP3 Karaoke Machine to see how my daughter would react to hearing her voice come out of a real microphone. I love how the karaoke machine is colorful with easy to press buttons that are perfect for little kids. I love that this one came with an AC adapter so I didn't have to worry about buying batteries. When my daughter really loves a toy she can play with it for hours so this was perfect. With the Kids Sing Along Karaoke Machine you have to choice to listen to the music from a CD or MP3 file through the flash drive port. It also has a Line-in jack to connect it to your smartphone. It has anti-skip protection so the kids can hold on to it while they dance to the music. It has a 3 digit LED display to show you which setting and track your are on. The sound is pretty loud and clear too. 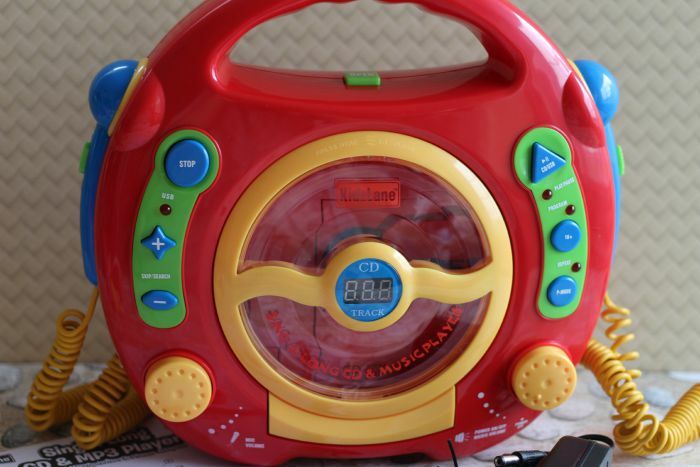 It is also fully programmable so you can choose random play, repeat play, etc. My daughter has specific songs that she can sing all day to so its perfect to program ahead of time. You can use batteries to operate the karaoke machine if you want to take it on the go. 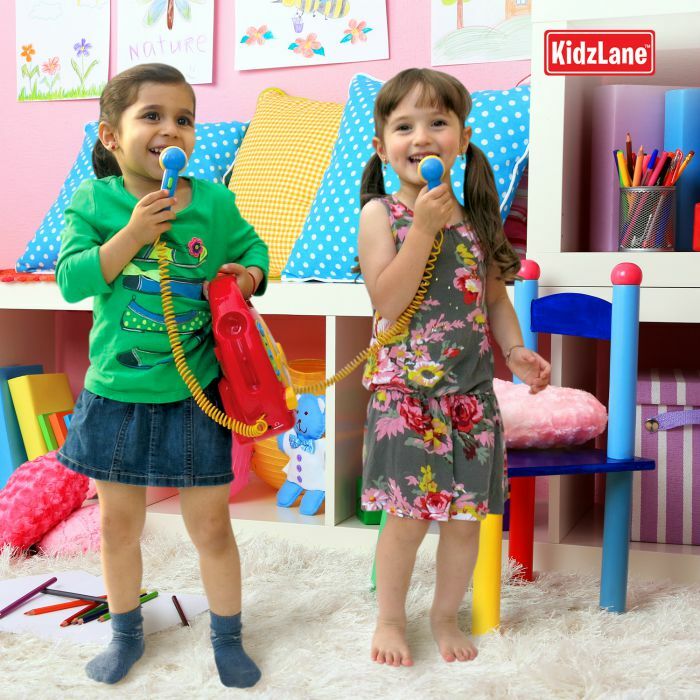 The best part of the Kids Sing Along CD/MP3 Karaoke Machine is that it has two microphones. Since my daughter and niece are both 3 they sometimes don't like to share so this is a great feature. They love playing together so it was so cute to see them sing in harmony! 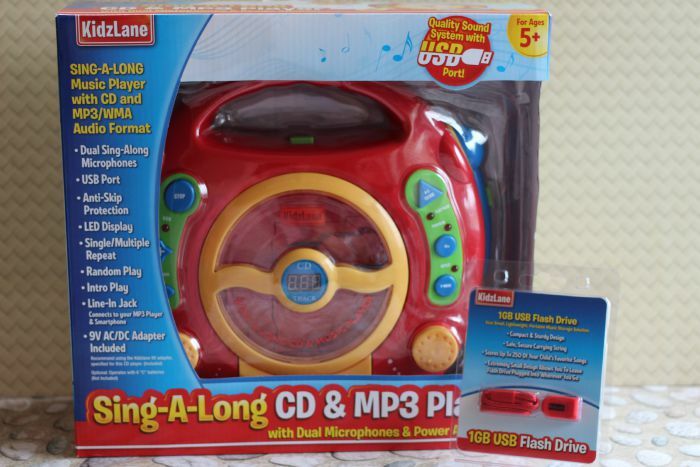 You can find the Kids Sing Along CD/MP3 Karaoke Machine at Amazon. Click on the link to find out more information and to purchase one for yourself. Rate this post Talent is innate. But if not given the proper polishing and care, even the greatest of talents can go unrecognized and cannot reach the potential they could have otherwise achieved. As parents, you want the best for your children and to make sure that the talent in your little one doesn’t go &hellip.